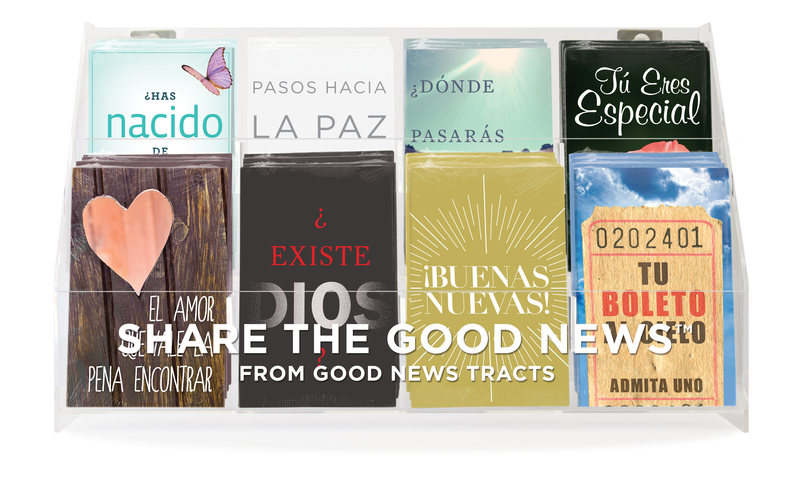 Sharing the gospel with someone is like offering them a ticket to heaven! Pastor Adrian Rogers explains that many seek genuine love, but they often do so in the wrong places. God’s love, on the other hand, is an eternal love that is worth finding and sharing. This compelling tract illustrates how all of creation—from the stars and sky to the human body—gives evidence that there is a Creator. Everyone is special to God, and he loves and desires to know each of us personally. 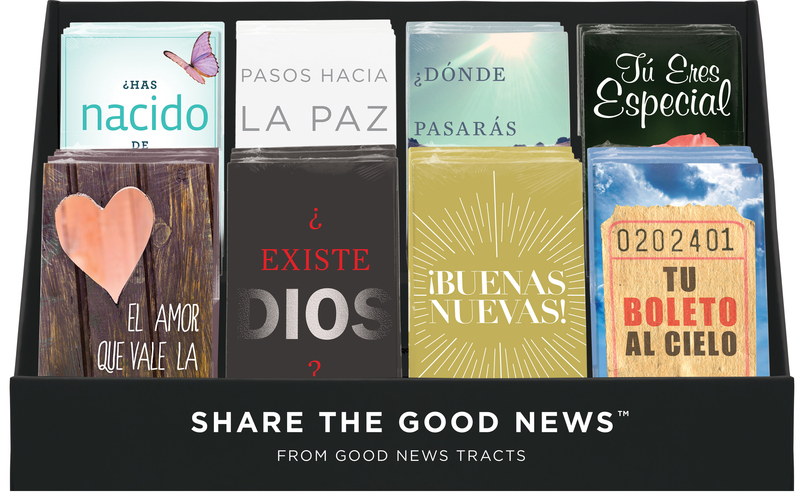 This best-selling Spanish tract has been redesigned to give a fresh look to a classic outreach tool. "Steps to Peace" presents four easy-to-follow stages in order to truly understand the peace of God, and grasp the gift of eternal life that only comes through Jesus Christ.